If you are like me, my husband is the last person that I consider when buying Christmas gifts. After organizing presents for the children, grandparents, friends, and other family members, my number one guy is usually forgotten, or I scramble to get him something last minute. It is ironic, really–he should be the first one I consider because of all he does for our family. Many times, he and I decide between us that we will just skip the gifts and try to go out for a special dinner or check out a sporting event together. I have to say, sometimes we stay true to our word, and other times, it has been forgotten. This year, I decided to get organized early and track down something unique for him. 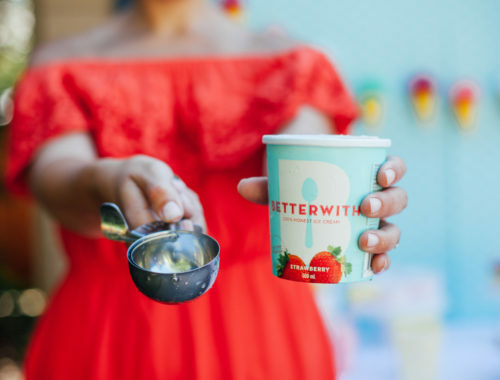 Since I came across some pretty cool products in my search, I thought I would share! My husband has had the same watch for several years, and I have been on the lookout for a more modern version for a while now. 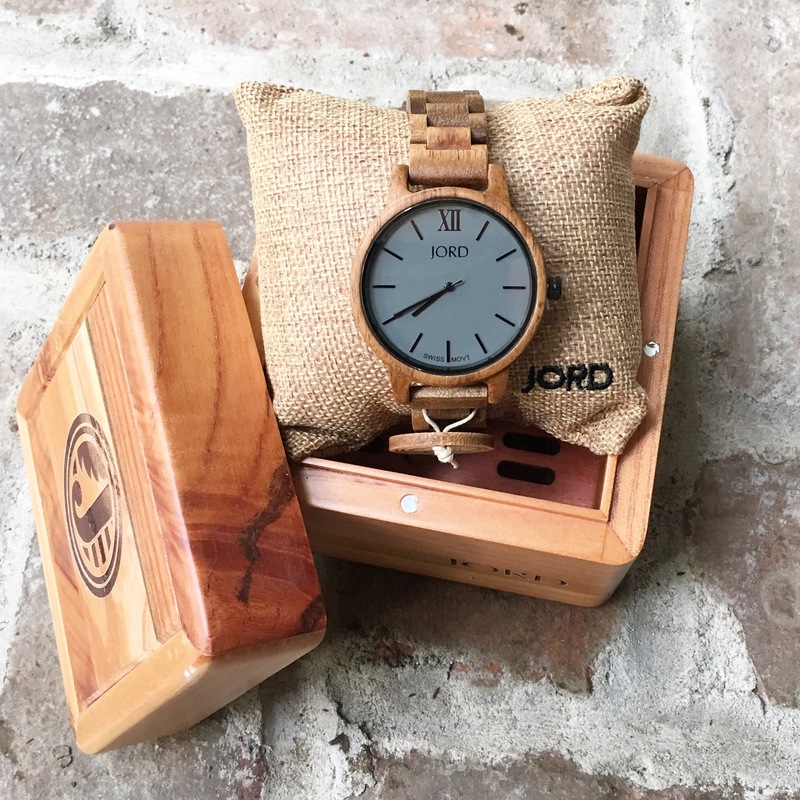 I was so excited to find the wood watches from Jord Inc. In particular, the one that caught my eye is from their “Frankie” series. 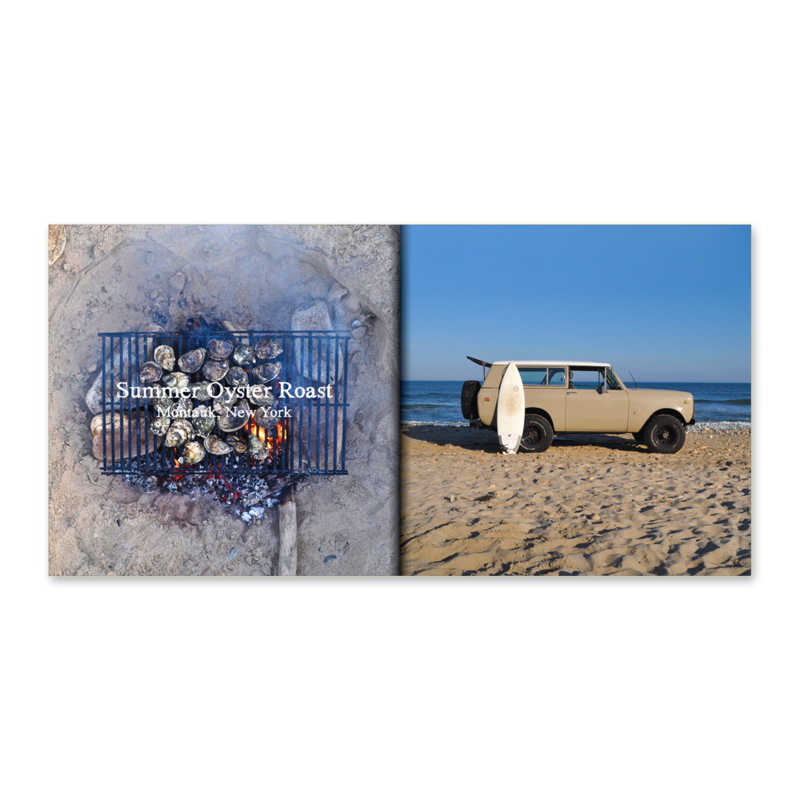 The “Koa and Ash” model is hand-finished with natural Koa wood and features a sleek, uncluttered face that is sure to be enjoyed by your significant other. Further, the comfort of the straight line strap and ultra-slim case powered by a Swiss movement makes it a great choice for any fathers in your life. 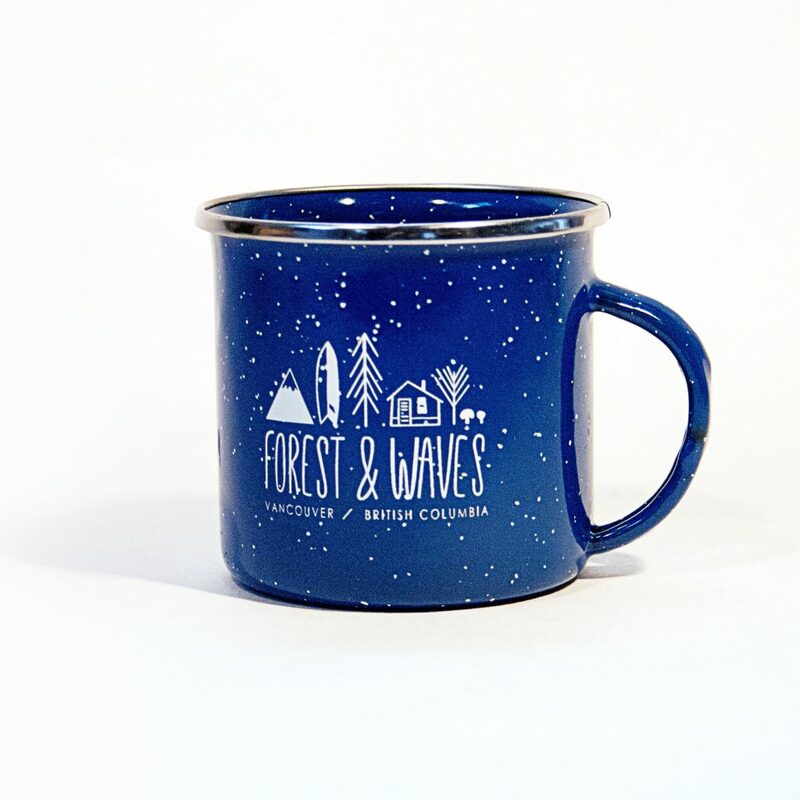 Local designer and momprenuer cabin+cub also has an item that is perfect for the West Coaster in your life. Her cufflinks are made from bamboo wood and are laser cut with various Canadian inspired designs. 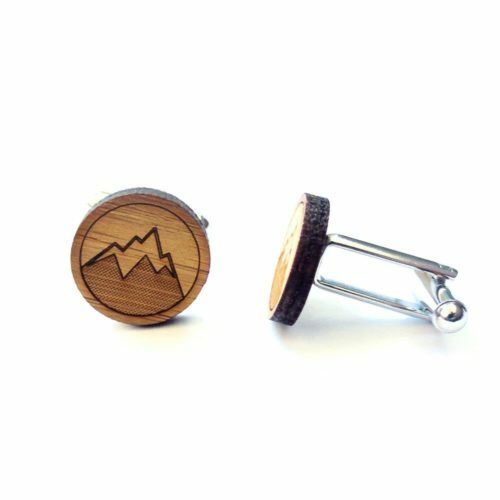 While it is hard to choose a favorite, mine has to be the “Mountain Man Cufflinks”. 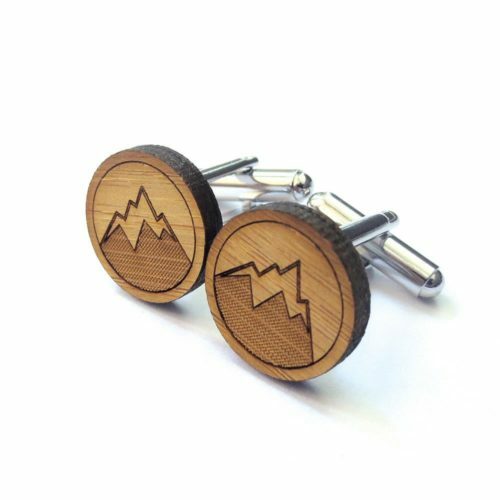 Whether they are for everyday use or for a special occasion, these cufflinks really are the perfect gift if you are on the search for something unique and thoughtful. Make sure to check the entire cabin+cub line including lapel pins, rings, and calendars…you won’t be disappointed. 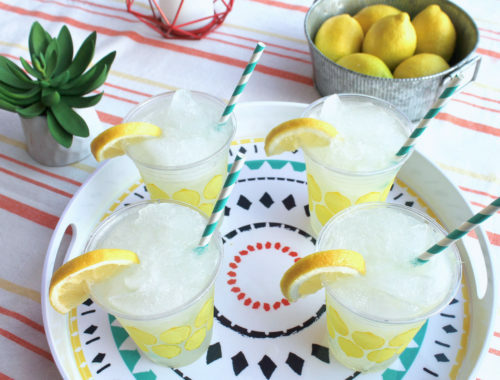 While my husband’s alcohol consumption has decreased substantially since having kids, we still have fun indulging in a drink or two on occasion. 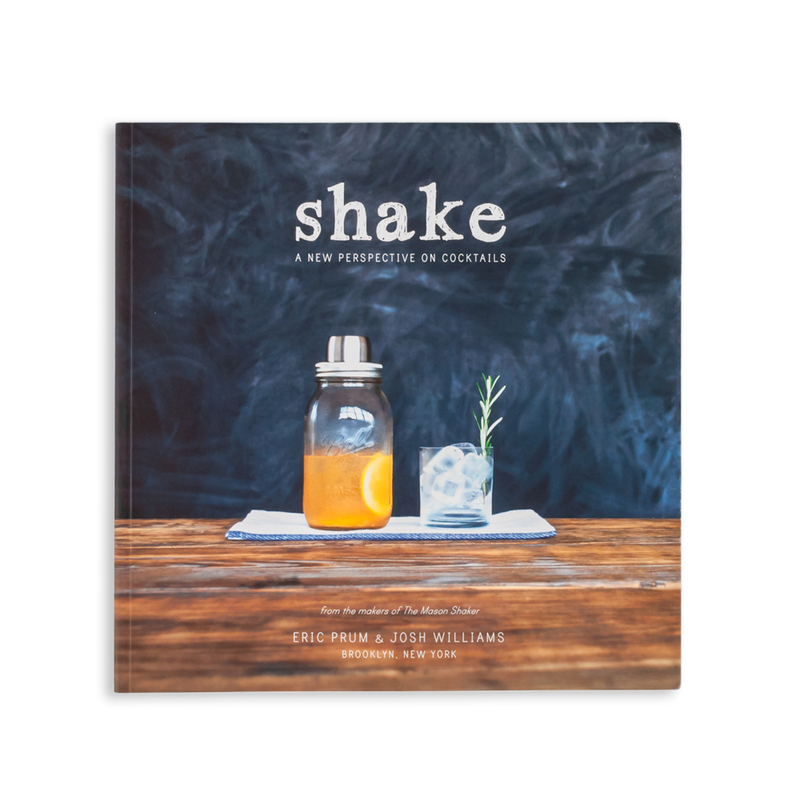 This set created by W & P Design includes a Mason Shaker, Muddler, and Jigger, along with a copy of the book Shake: A New Perspective on Cocktails. 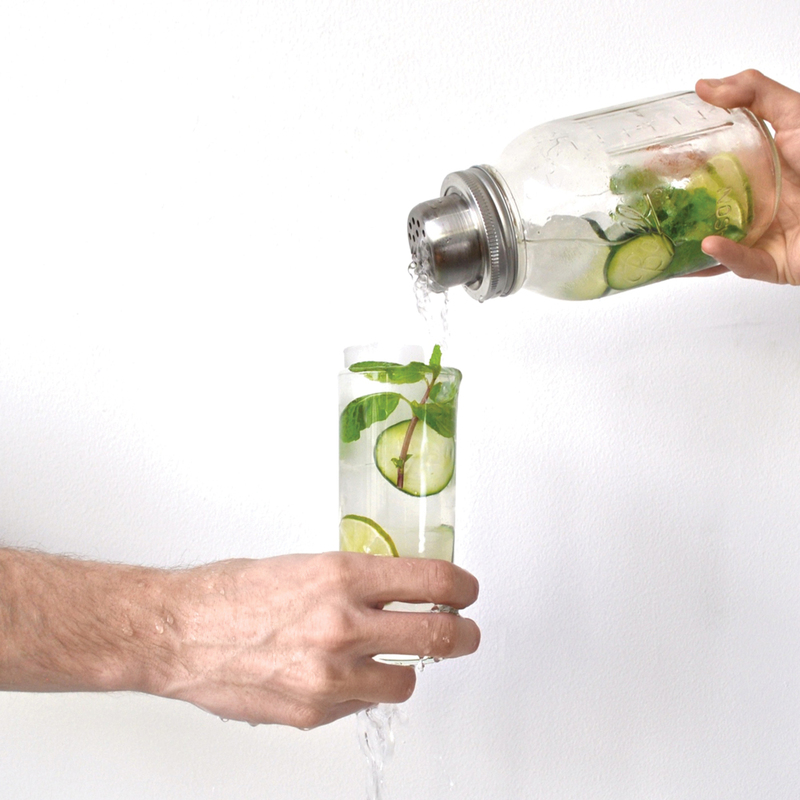 And let’s be honest, if you gift your partner this, it will probably result in some drinks to sample, which I would consider a win win! 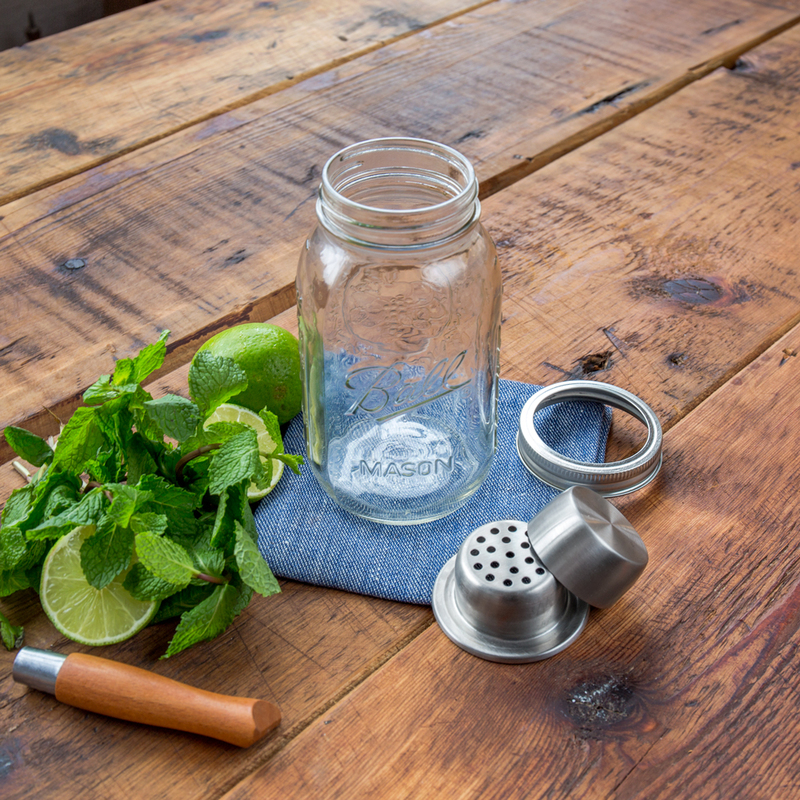 Perhaps you are looking to add a little something to your current gift-giving stash. 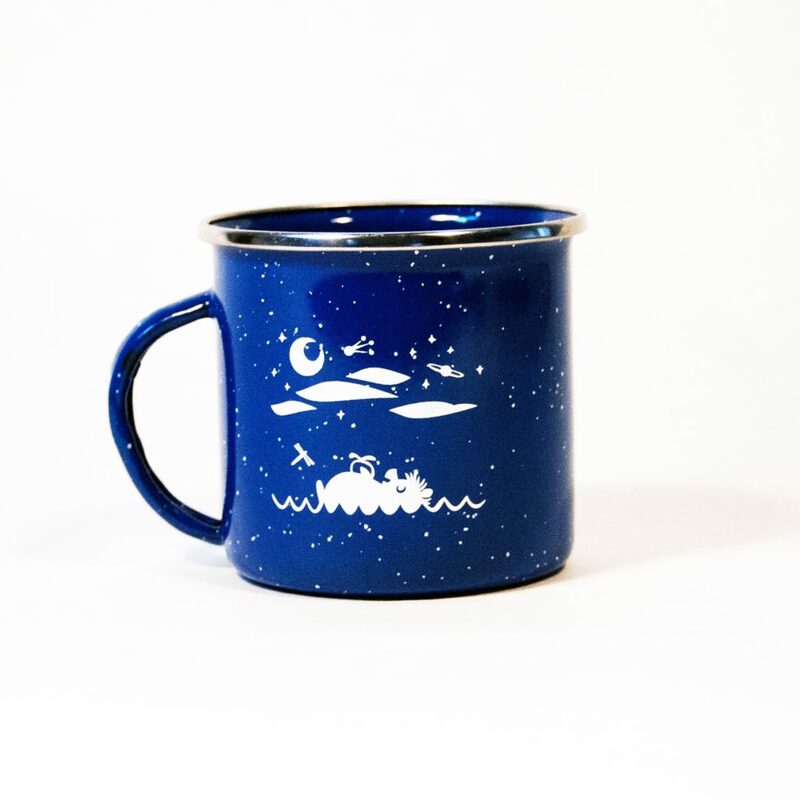 If so, this classic camping enamel mug is wonderful for the coffee or tea adventurer in your life. It is a great campfire companion and allows one to bring the Northwest into your home. Hopefully this list has encouraged an idea or two for the West Coast dad in your life. Happy shopping!